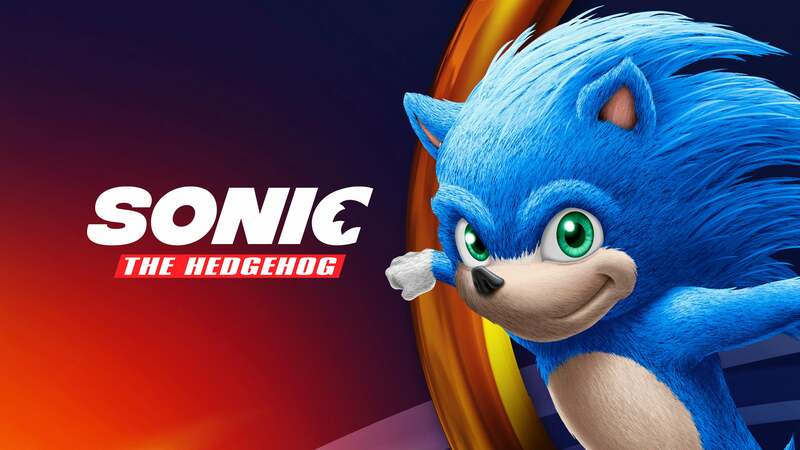 It sure looks like the agency Hamagami/Carroll Inc., who specialise in entertainment industry art and branding, have given us our first look at how Sonic the Hedgehog appears in his upcoming live-action movie. The film’s debut poster only showed a silhouette of the star, leaving fans (and Photoshoppers) to try and fill in the blanks. 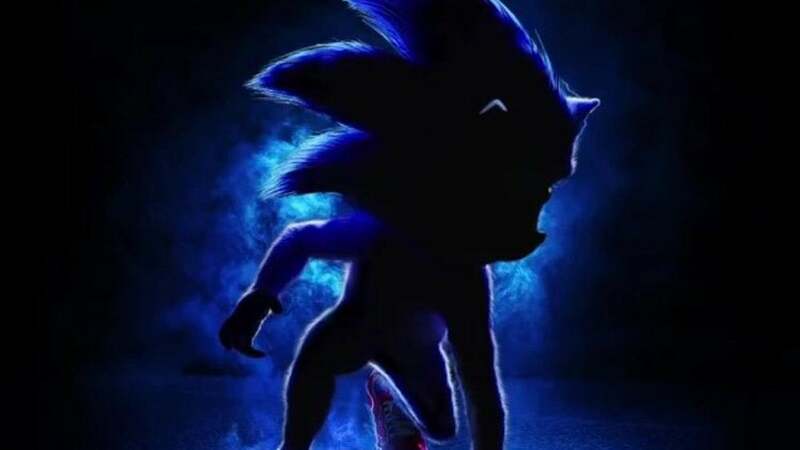 But HCI’s portfolio page now has a new entry dated March 2019 all about Sonic, with the lights turned on and his entire body visible, and it sure looks like the same design in the poster, from the “jacked, humanoid legs” to the “strangely delicate fingers”. In addition to the big pic up top, detailing Sonic’s very hairy face, there’s also a slide showing some of the process that went into Sonic’s design/redesign. Please note that he is “Chill & Likable”, while also being “Mischievous but not Malicious”. 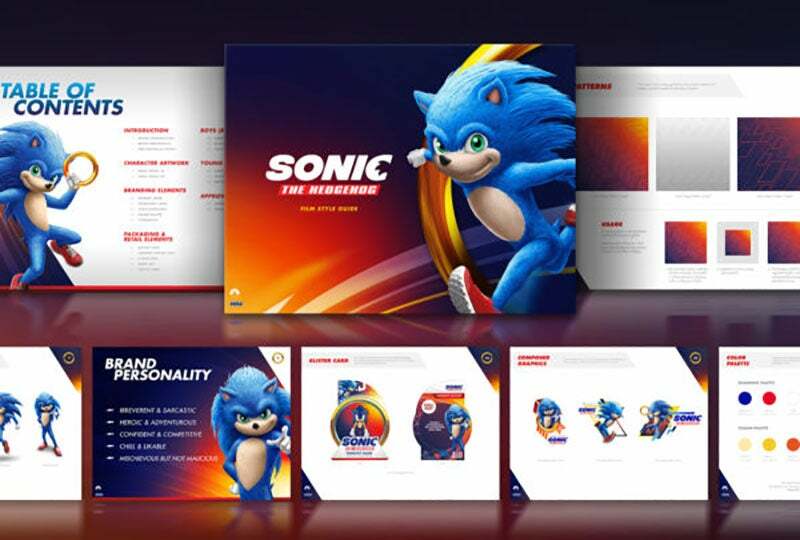 It doesn’t look like HCI were responsible for the redesign of the character himself; their work is detailed as having been tasked with producing a new universal packaging and marketing scheme, where all the different “types” of Sonic—like “Classic Sonic, Modern Sonic, Film Sonic [and] Animation Sonic”—can be presented the same way.